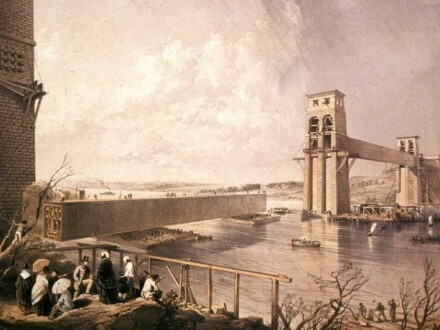 The box girder was born out of a collaboration between Engineer Robert Stephenson, Iron Worker William Fairbairn and Professor Eaton Hodgkinson. 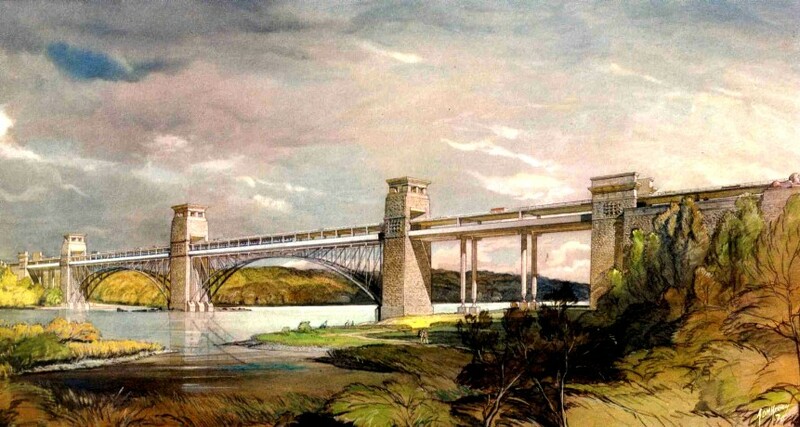 The box girder was developed during the design and construction of the Britannia Bridge, constructed in 1850. 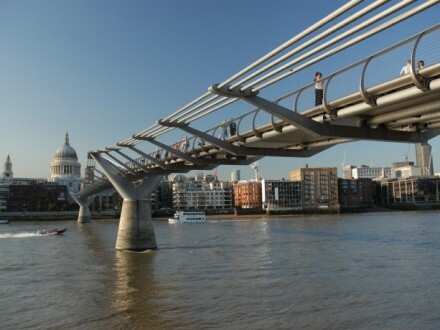 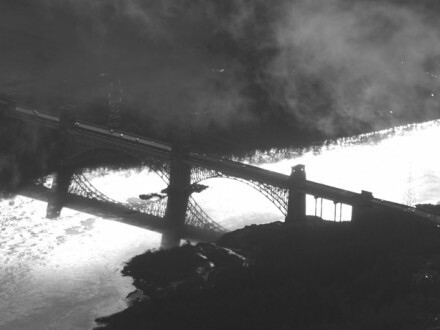 Footage created by Think Up from images supplied by the Institution of Civil Engineers. 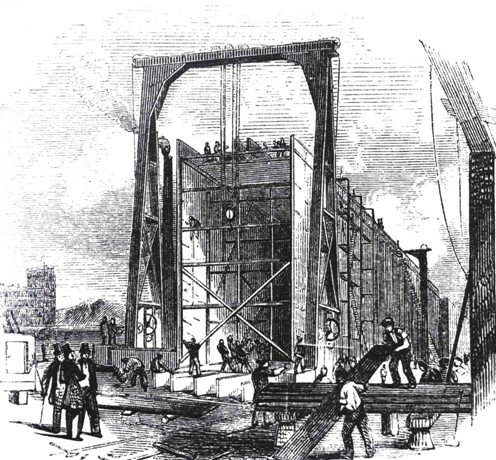 The development of the box girder illustrates just how important a single idea can be to the development of structural engineering. 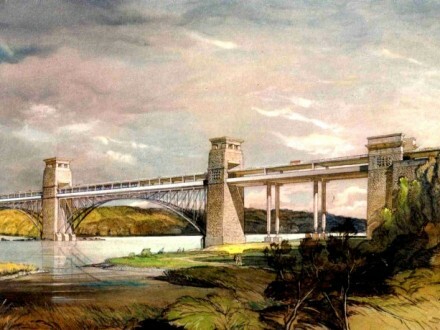 In this video, engineer Chris Wise talks about how the design and construction of the Britannia Bridge, crossing the Menai Strait between the island of Anglesey and the mainland of Wales, provoked the project team to develop the box girder section, responding to their need to maximise the efficiency of their bridge structure – requiring maximum strength from minimal material. 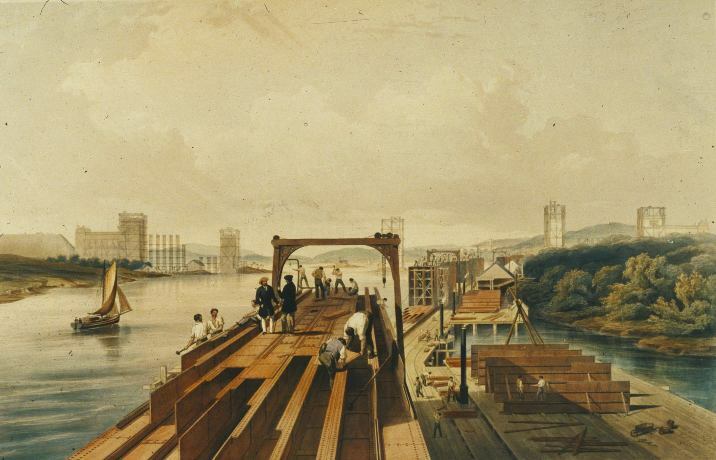 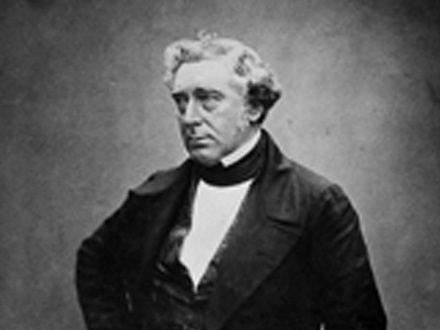 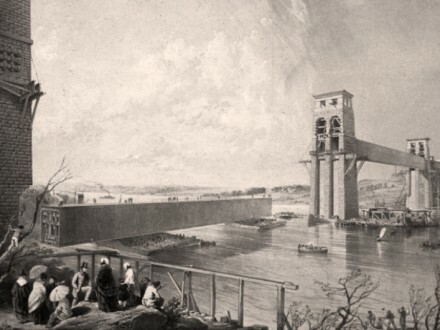 Those involved in this piece of engineering research and development were the engineer Robert Stephenson, iron worker William Fairbairn and professor Eaton Hodgkinson, who was responsible for the mathematical analysis. 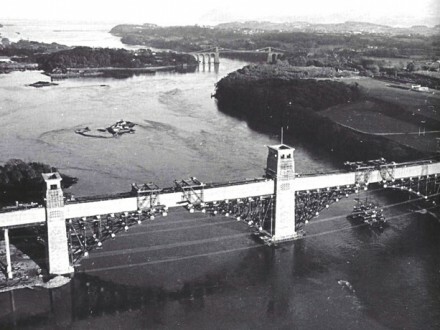 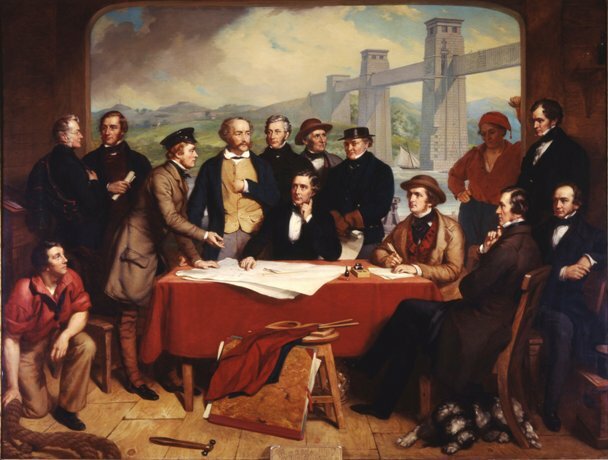 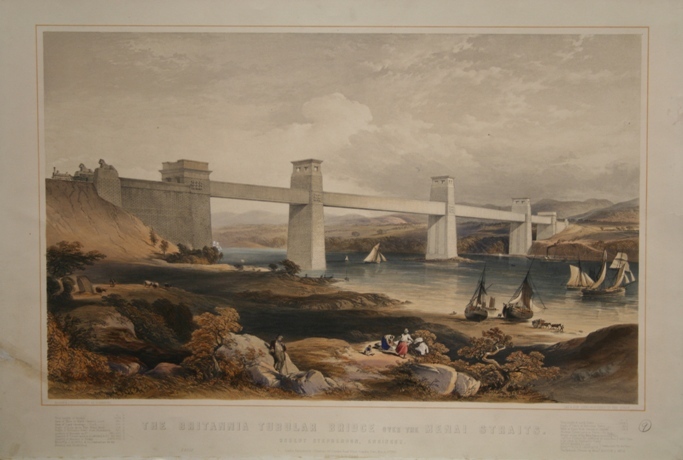 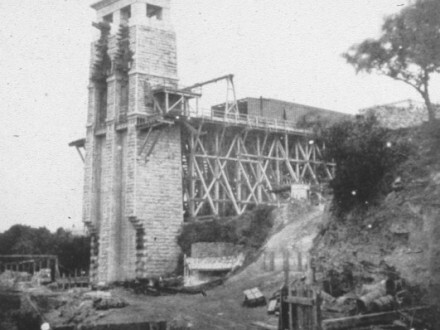 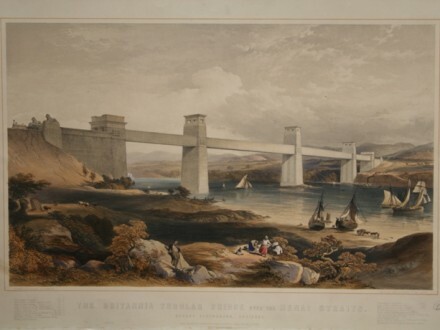 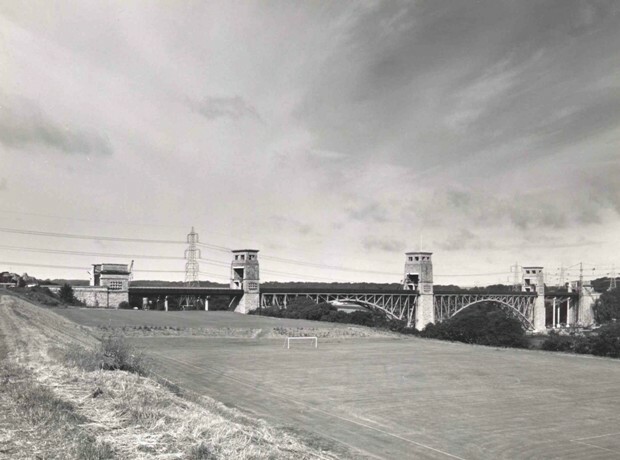 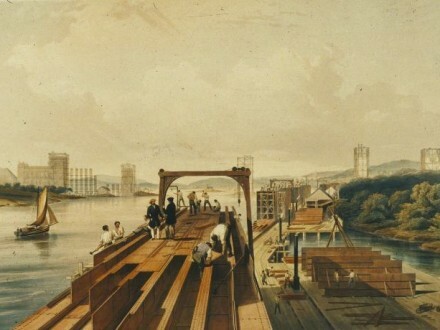 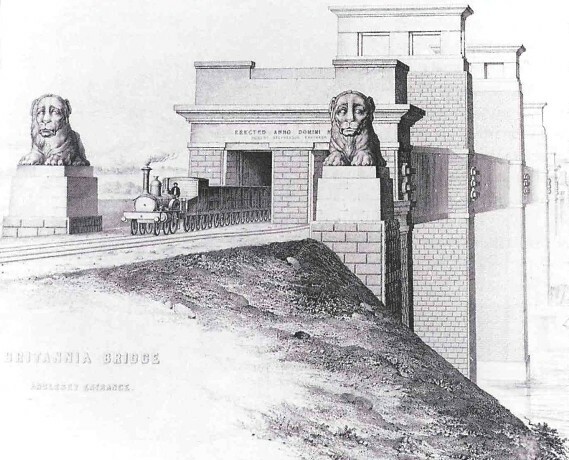 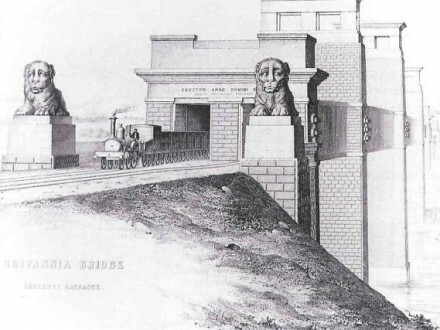 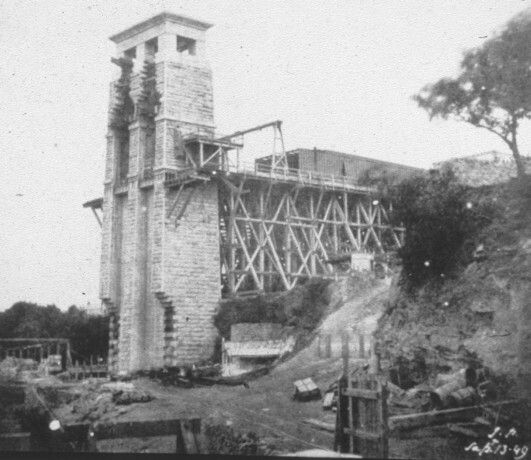 Stephenson wanted to improve the safety of constructing the Britannia Bridge and so his idea was to prefabricate the bridge in three sections, each one being a very long 500 feet, and then float and lift each section into position. 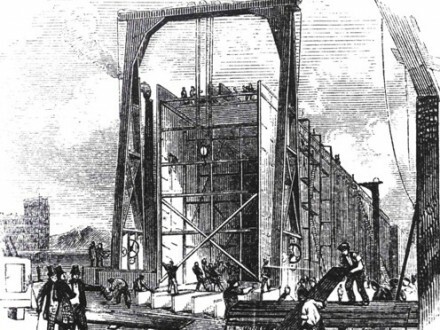 This had never been done before and would only be possible if a really high strength structure could be developed using a relatively low amount of material. 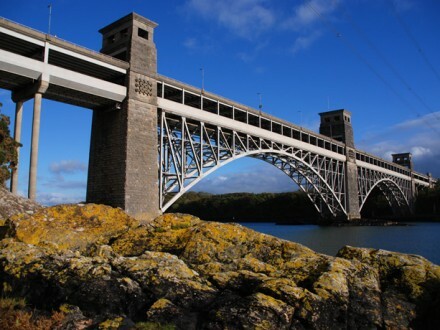 The team undertook a long series of experiments to develop a high performing structural section with an optimised strength to weight ratio and this film describes that process, which culminated with the invention of the box-girder. 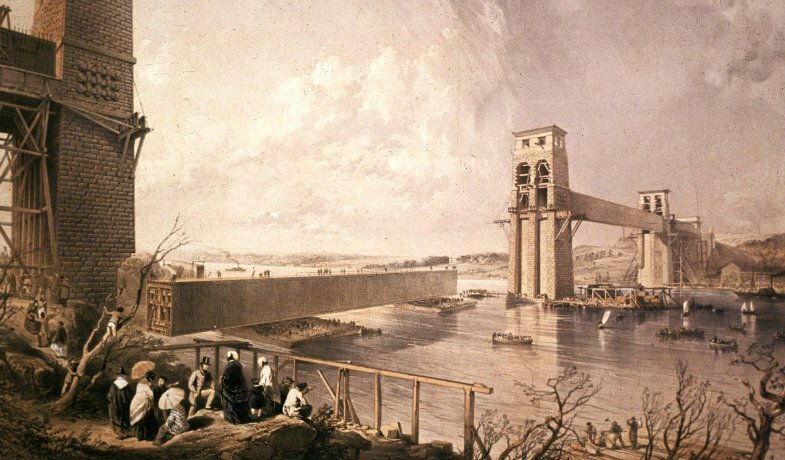 The box girder was a valuable development in engineering knowledge that has had a large impact on the design of many bridges since. 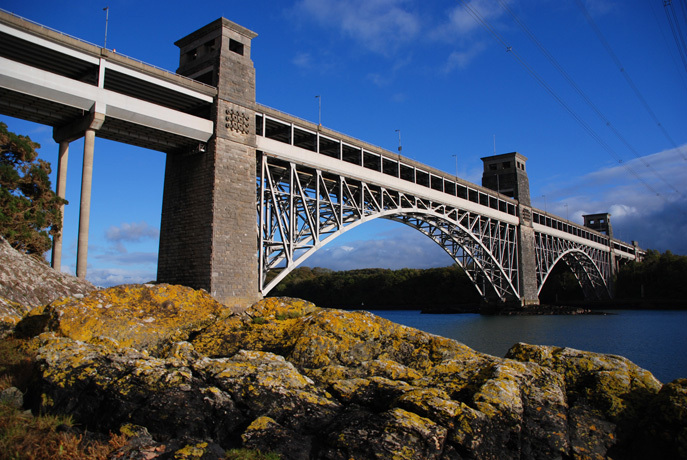 The Bridges Fact File is a downloadable PDF that can be used as a starting point for learning about the common bridge types. 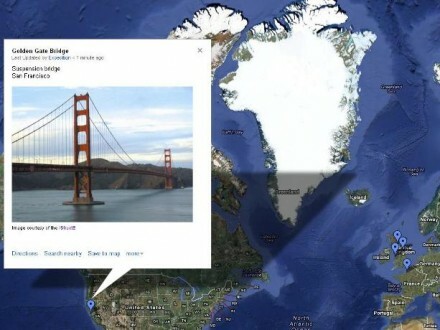 Follow the links on this google map to find the bridge projects featured in the Bridge Builders Teaching Pack, workshops and interactive fact file.